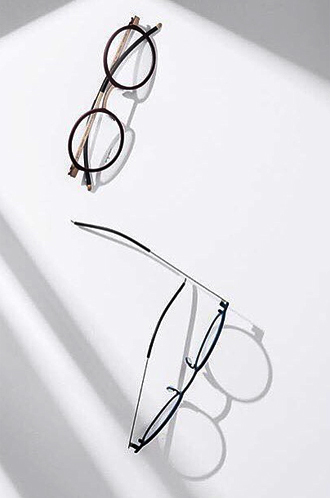 Orgreen frames fuse world-class Scandinavian design and Japanese craftsmanship to endow wearers with a timeless yet unreservedly contemporary look. 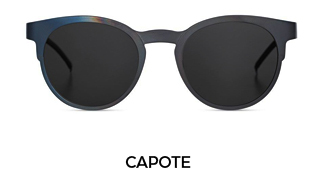 Classic shapes are juxtaposed with unique details that the brand claims are inspired by “street culture, extreme sports and classic cars.” This eyewear is certainly engineered to both pay homage to and overturn tradition, playing with the boundaries between the iconic styles of the past and futuristic detailing. 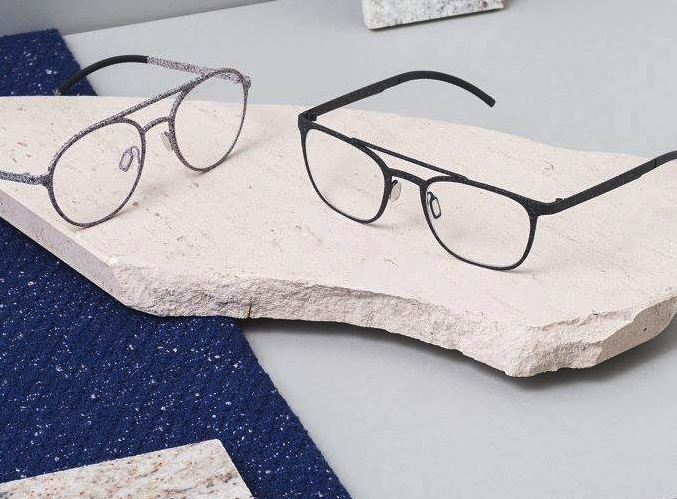 Hodd Barnes and Dickins is one of the only Orgreen eyewear stockists in the capital, as we share the brand’s passion for exceptional quality – indeed, each pair of Orgreen glasses London can take up to six months to complete! 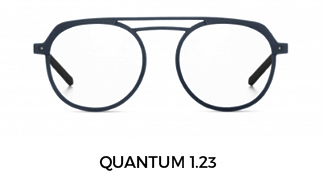 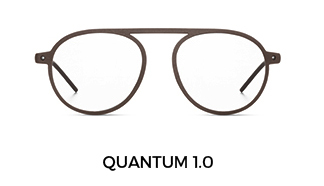 Only the finest titanium and beta-titanium are used for prescription Orgreen frames and iconic colour combinations are scientifically developed at innovative laboratories in Japan. 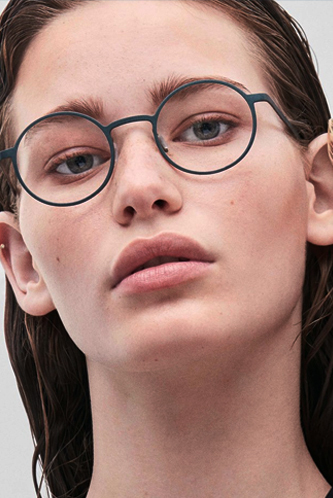 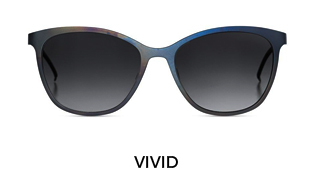 and stylish eyewear on the planet.